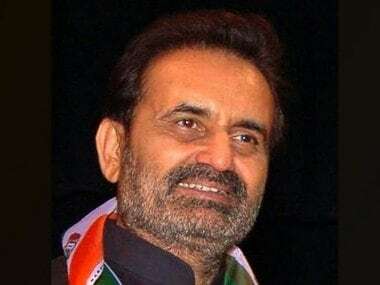 New Delhi: The Congress on Sunday hit out at Prime Minister Narendra Modi, saying that while he spoke of development at Baghpat in western Uttar Pradesh, a farmer died protesting against the non-payment of sugarcane dues, not far from the venue of the prime minister's rally. 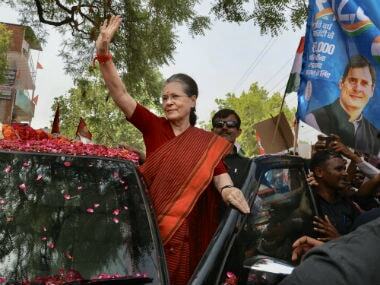 The opposition party also alleged that the BJP-led NDA government was trying to project development and infrastructure schemes initiated by the previous UPA government as its own. "The effort was to portray its (NDA government's) failures as its achievements...a farmer, not far away, died protesting against the non-payment of cane dues. The prime minister did not utter a word. 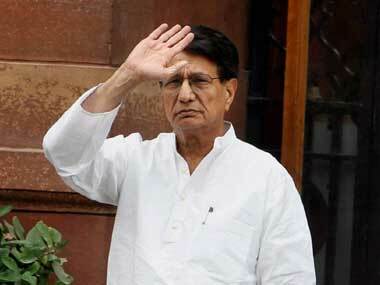 He could have taken time out to visit his house," All India Congress Committee (AICC) spokesperson Shaktisinh Gohil said. Claiming that the prime minister had earlier promised that all cane dues would be cleared within 14 days, he said, "Currently, dues of over Rs 12,000 crore are pending." Gohil said that according to a socio-economic review, the findings of which were placed by the government in Parliament, during the erstwhile UPA rule, 18 kms of highway were constructed per day. The Congress leader added that the previous government had never inflated figures by projecting one kilometre of construction in a four-lane highway as four kms of construction. He alleged that the current government projected the construction of one km of a four-lane highway as four kms. 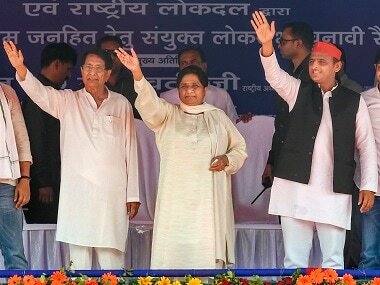 Referring to the prime minister inaugurating the first phase of the Eastern Peripheral Highway on Sunday, Gohil said the project was announced by former Union finance minister P Chidambaram in his budget speech and a steering group was also set up by then prime minister Manmohan Singh to look into the issues of land acquisition. "But they (NDA) are claiming it to be theirs...," the Congress leader said, adding that there was no word on the remaining phases of the project. Gohil also alleged that despite claims to the contrary, it was the Modi government which had allowed the Supreme Court to dilute the provisions of the SC/ST (Prevention of Atrocities) Act. He added that the prime minister' event at Baghpat should not have taken place on Sunday as the Lok Sabha bypoll in Kairana was scheduled for Monday and claimed that the BJP was trying to influence the voters.